A Webmotions website is different:it will be yours - no other site will be like it. Our websites are designed based on what you want your company or products to achieve. In this sense they are very commercial, yet coupled with creative visual styling. Webmotions core service revolves around website design and development. Our results aim at satisfying our client's target market and requirements while attracting new customers and building on realtionships with existing customers. Our designs all embody graphic, effective styling, with strong imagery. We offer a range of Web Design services that cater of all projects types. Our professional team use the latest trends and techniques to create that perfect design for your business. View some of our latest projects or contact us for an obligation free quote! A skilled consultant will assess your project requirements and formalise a project plan. All aspects of your project will be discussed and recommendations will be provided as required. Based on previous consultations, design concepts will be created providing a visual concept of your project. Designs will include layout options, color schemes and your company branding. Upon approval of your design concept, a development environment will be established and work will begin. A test URL will be provided enabling full access to your project as it progresses. All projects undergo compatibility & performance testing across various platforms. Hand-over documentation is created and the project is transferred to your production environment. 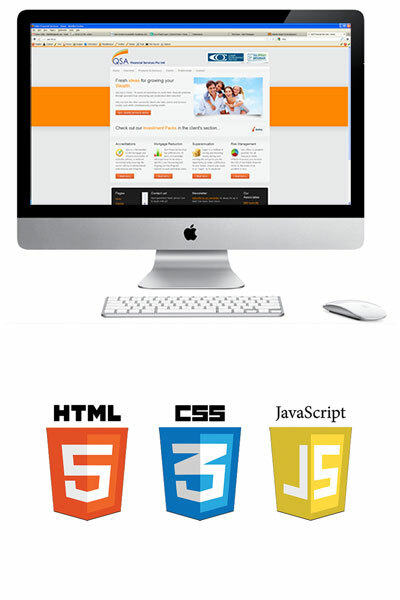 Aside from creating beautiful handcrafted designs, we maintain a strong focus on web development. 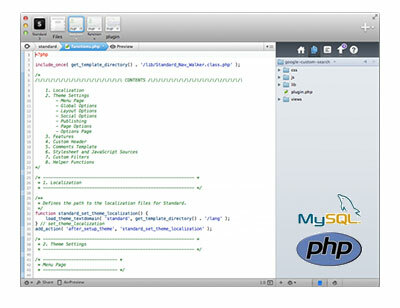 Our team is experienced in all forms of web development, ranging from application programming to simple PHP scripting. We are also well versed in social media integration and can provide all latest web technologies to boost your online marketing potential.